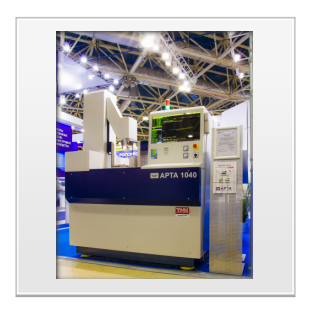 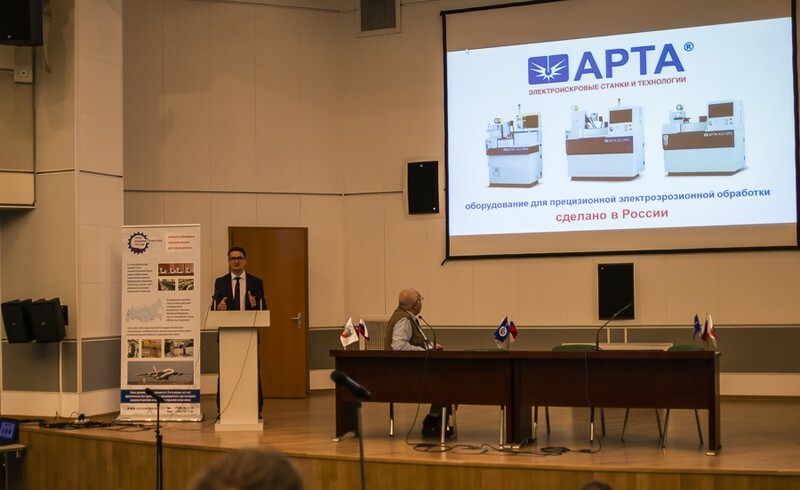 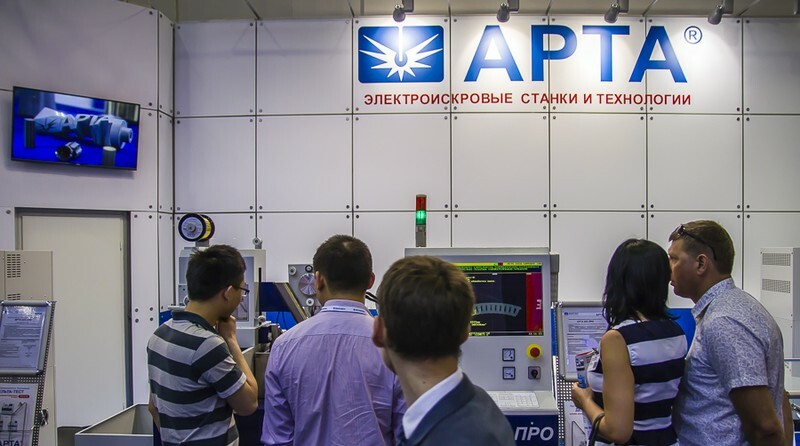 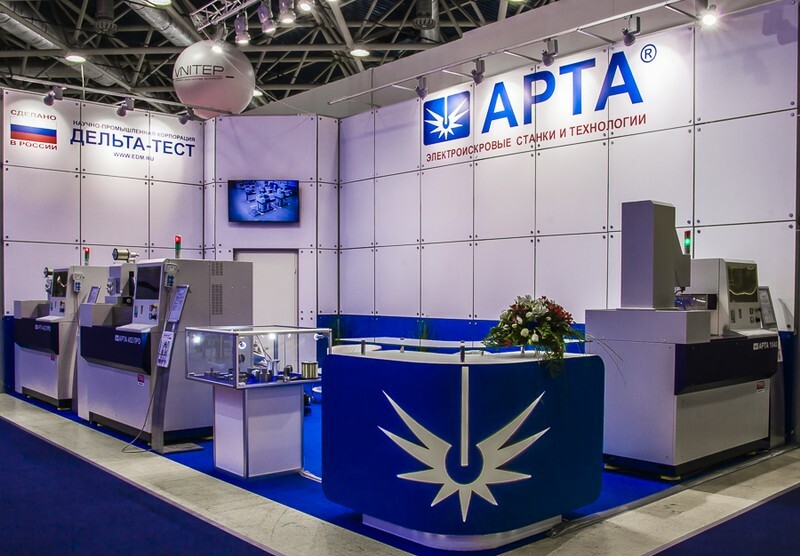 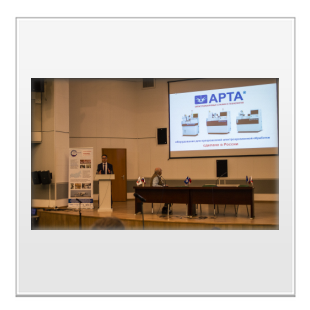 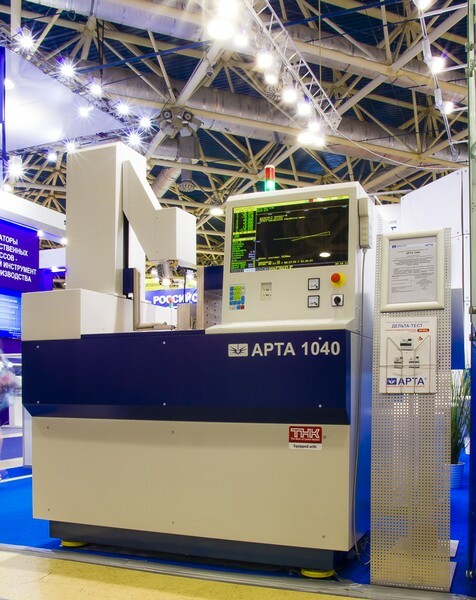 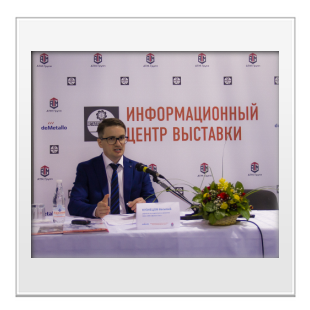 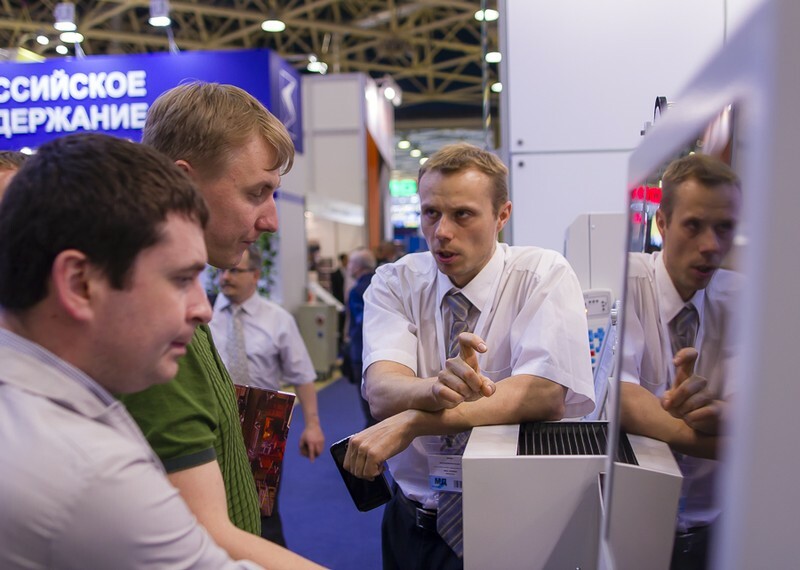 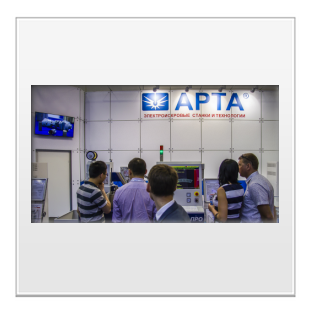 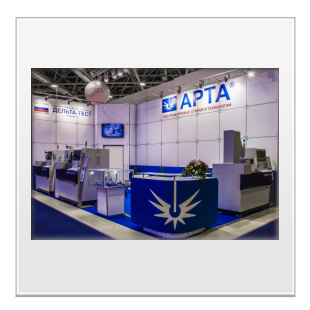 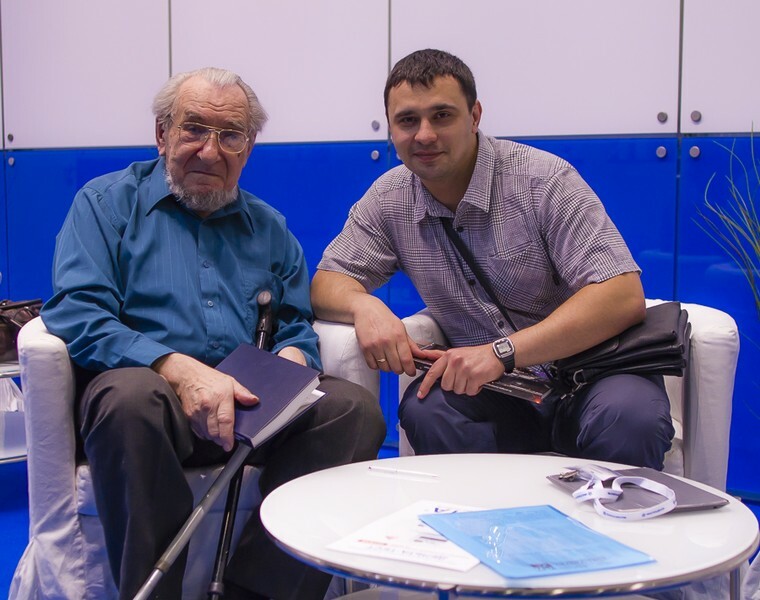 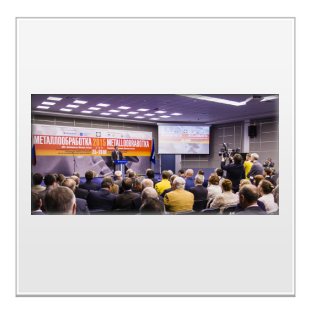 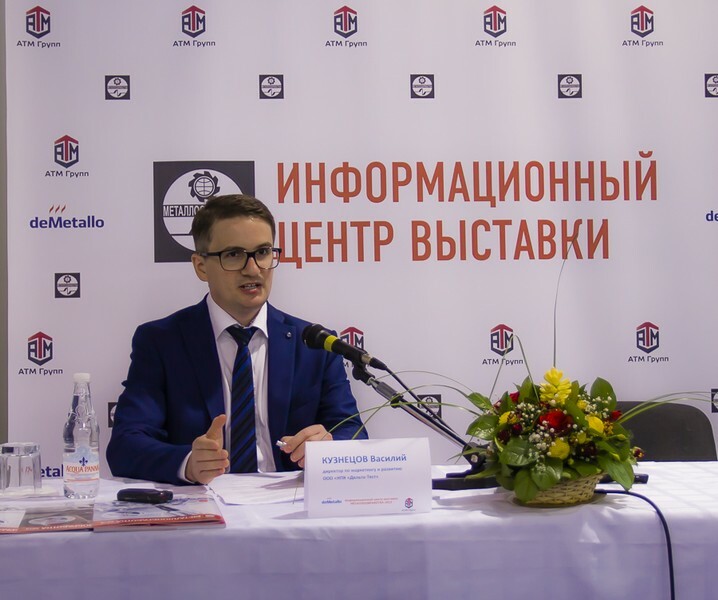 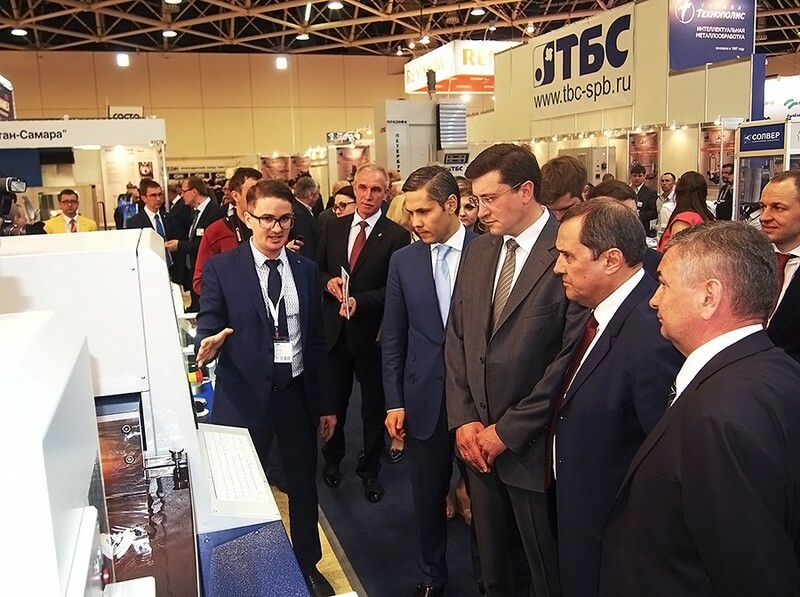 Scientific Industrial Corporation "DELTA-TEST" took an active part in the exhibition "METALLOOBRABOTKA 2015", which took place from 25 to 29 may 2015 in Moscow on the territory of exhibition complex "Expocentre". 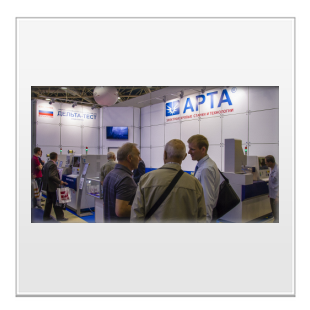 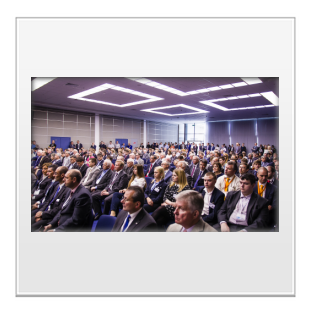 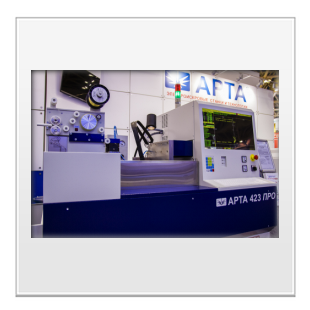 Today it is the largest event in the machine tool industry, robotics, technologies for material processing. 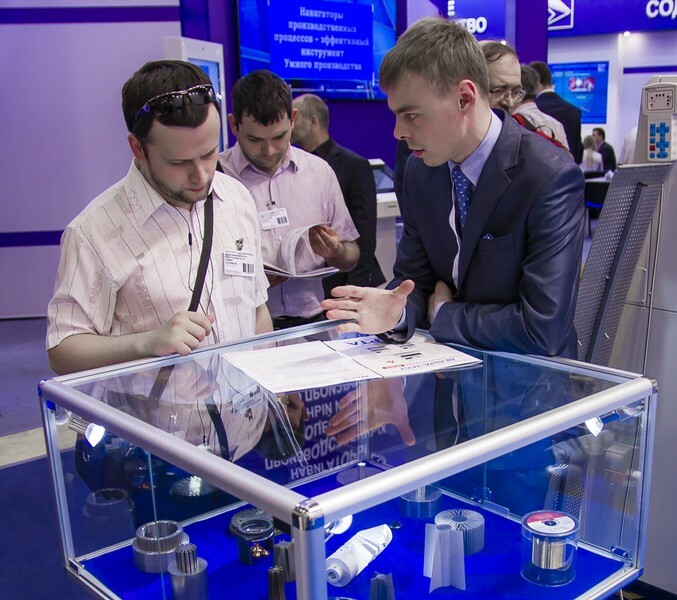 Our company this year introduced a record number of the latest developments. 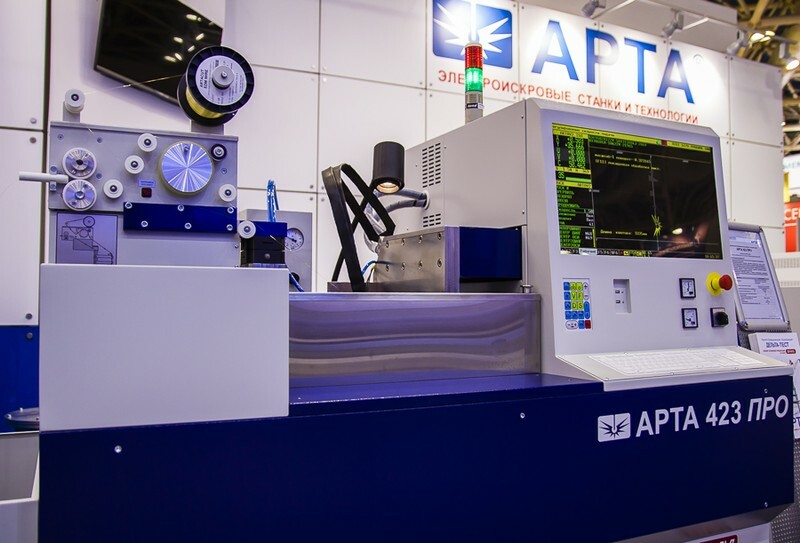 Equipment for precision EDM production SIC "Delta-Test" as always aroused great interest among specialists. 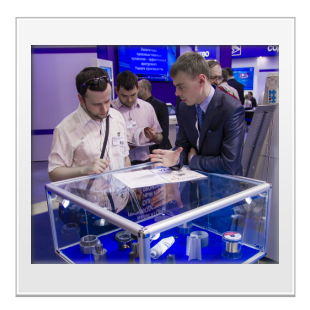 Already the exhibition has achieved a number of agreements on pre-order new models. 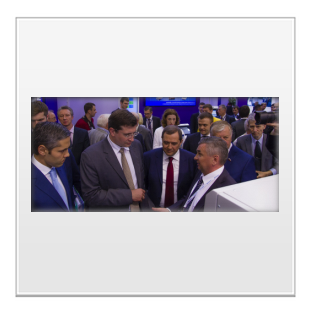 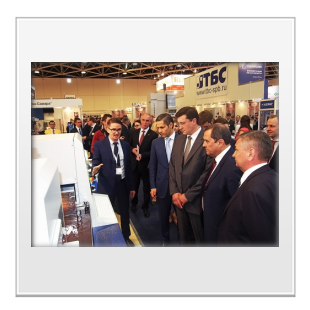 Stand SIC "Delta-Test" was visited by the official delegation headed by the First Deputy Minister of industry and trade of the Russian Federation Gleb Nikitin. 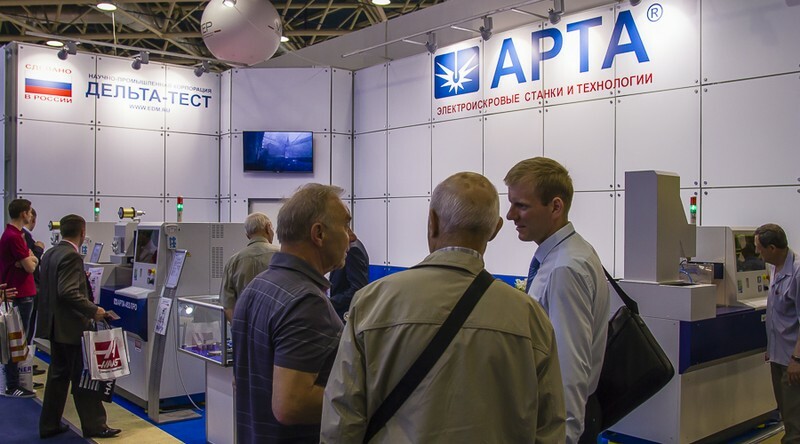 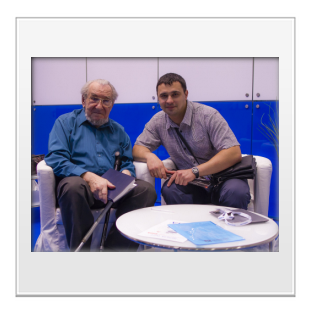 Also, our company took an active part in the business program of the exhibition. 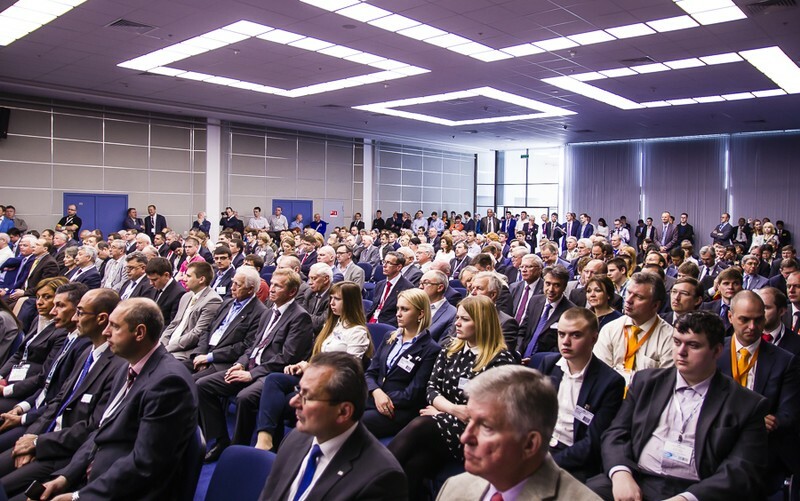 We present a brief photo report of this event.